The one downloaded does not work with Windows 10. Can you please share the updated driver for windows 10. 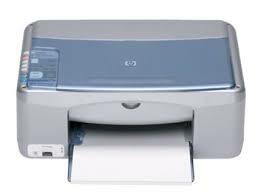 I have HP PSC 1315 printer, which is now useless untill have a working driver for it.